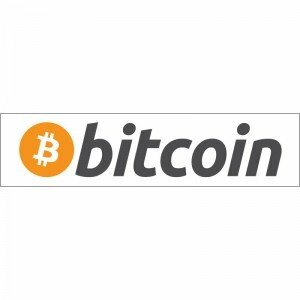 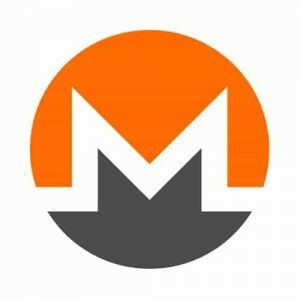 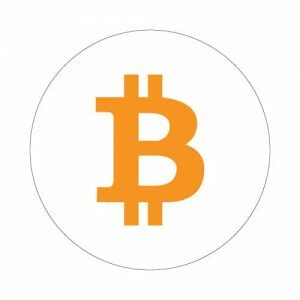 View cart “Bitcoin Accepted Here Sticker Orange Capital Letters Magnet 158x54mm” has been added to your cart. 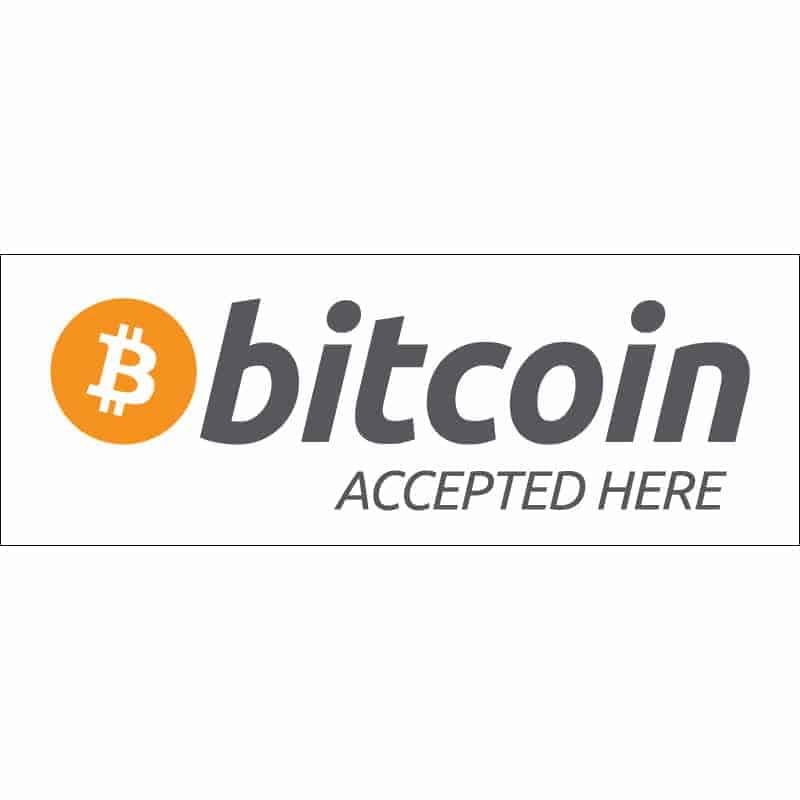 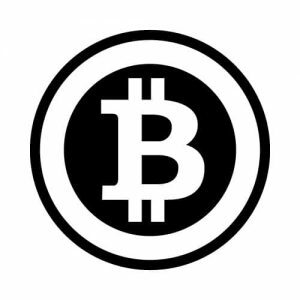 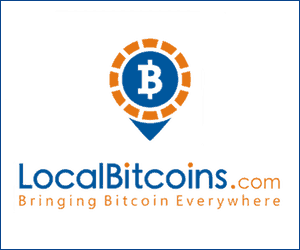 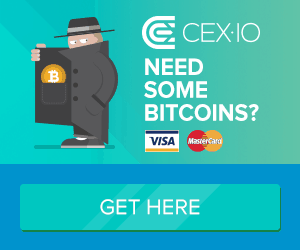 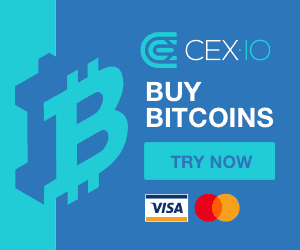 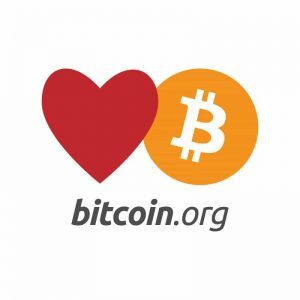 Bitcoin accepted here sticker 40x19mm is for indoor use, non-water proof, for merchants. 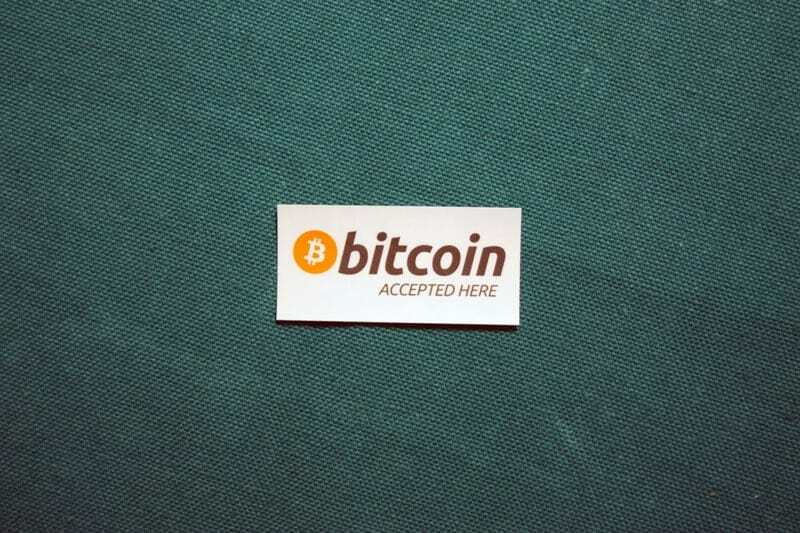 This sticker applies inside by your cash register or other places. 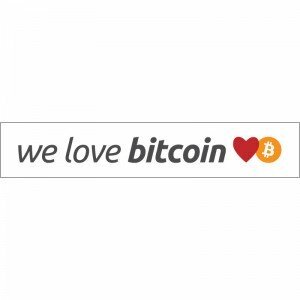 Printed on self-adhesive vinyl with easy peel-and-stick back using high-quality inks with protective PVC coating. 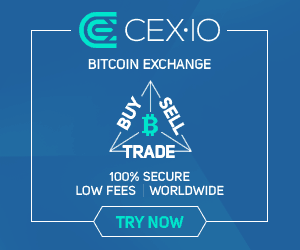 Available in Opaque (white). No minimum order.